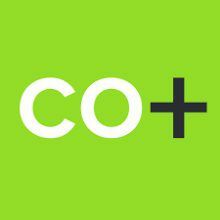 CoConstruct with Reprise is a web and mobile-based project management solution for our customers. CoConstruct with Reprise gives fingertip full time access to your pricing, specifications, selection options, budgeting, change orders, project progress, job log, plans, pictures, "to dos" and even "to don'ts". Full time instant communication with us is convenient and practical given your busy schedule. If you have a question, type it in, and we get an email and a text immediately. All your project information is in one place on your phone, your tablet, and your desktop. Can't remember that color you picked out for the powder room? Don't worry. Our vendors send us your selections in real time, when you pick them out. It goes straight to your fingertips. Just log in to see that powder room paint swatch. Want to know what the "real" price is on that refrigerator you've found? It's loaded shortly after you leave the vendor. Want some piece of mind during your project? 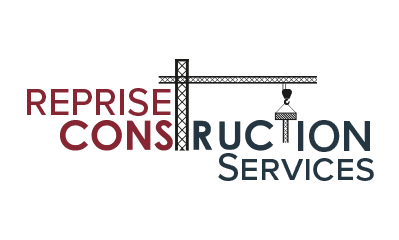 Come CoConstruct with Reprise Construction Services.